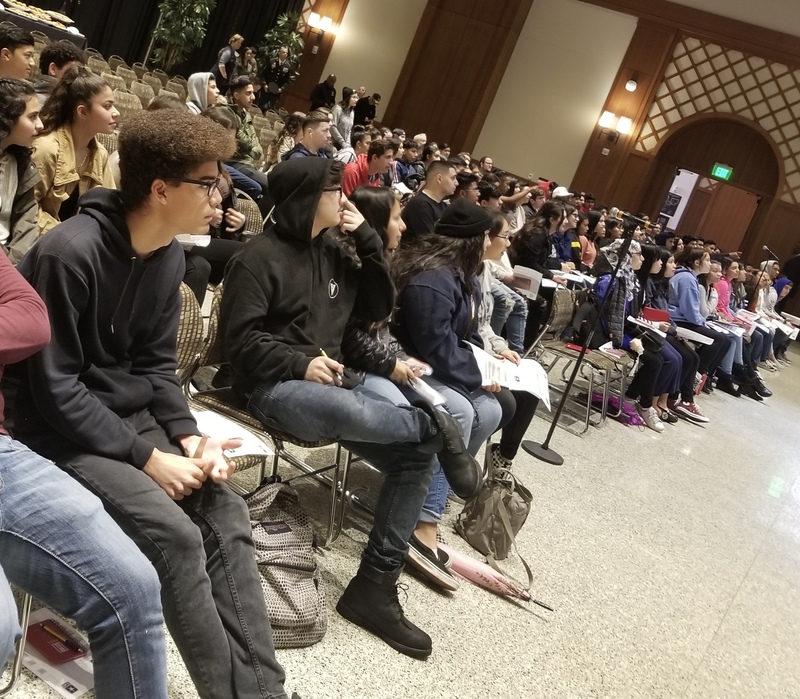 Over 500 high school students will participate in the Hispanic Association of Colleges and Universities and U.S. Army University Tour hosted at San Diego State University, February 4-6, 2019. In addition to the campus tour, students will attend workshops on admission, financial aid, and learn about campus resources available. Students will learn about educational opportunities offered through the U.S. Army, including free resources to help them get ready for college, leadership and career opportunities in the Army and testing preparation and career inventory resources. 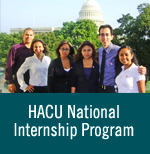 The HACU/U.S. Army University Tour provides students an opportunity to participate - some for the first time - in a campus tour and presentations to learn more about pathways to higher education.